One of the basic things taught in art school, or even in regular art classes is color schemes. Color schemes are choices of colors used to achieve a specific design in color theory. 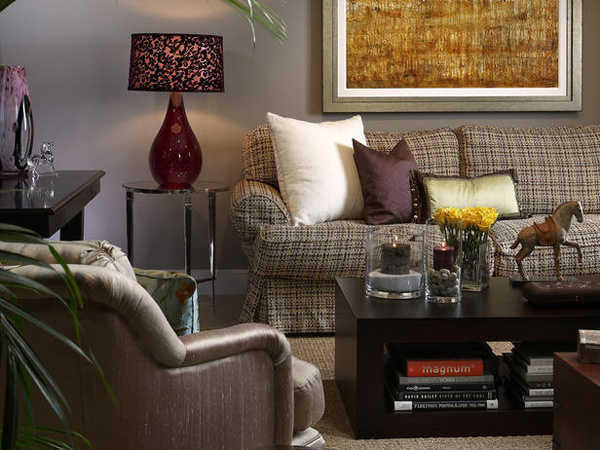 Today, we will be showing you samples of color schemes for living rooms that might just spark interest for you guys! 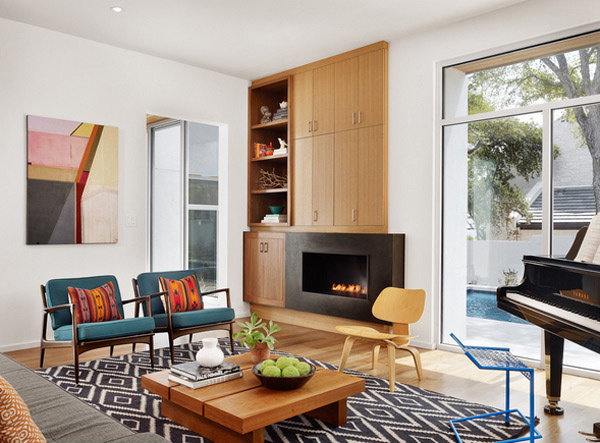 We have collected 15 different color schemes for living rooms that may be contemporary, modern, traditional, bohemian, and classic! 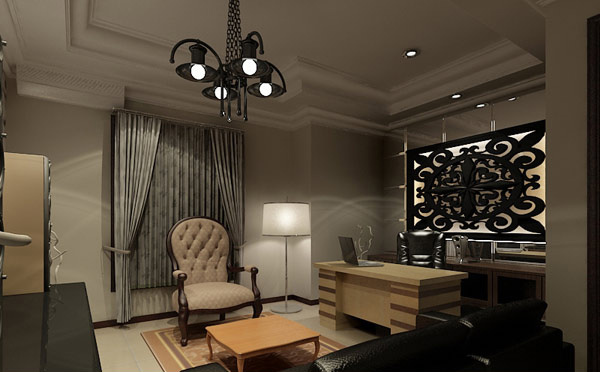 These rooms can serve as inspirations for your mood boards or for portfolios who like to keep. Take a look at the photos we have in stored for you! Hope you’ll like it! The bold navy walls were paired with neutral decors, fixtures, and flooring to keep the space open and inviting. 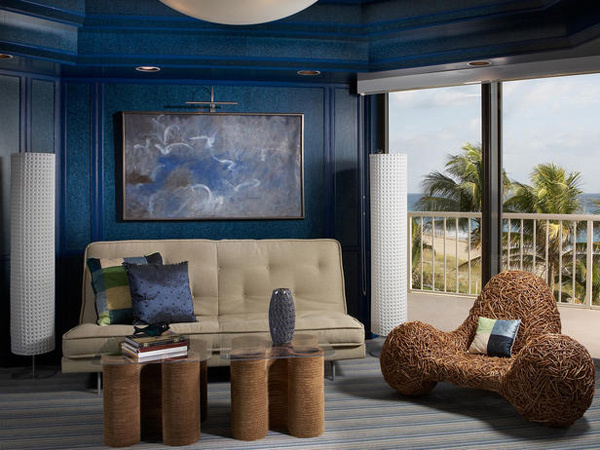 The beige sofa and rustic furnishings stand out in this ocean-inspired room. When you say, “bring Facebook in the living room”, this is what comes up! A great way to showcase your love for Facebook. Earth tones always go great with anything! 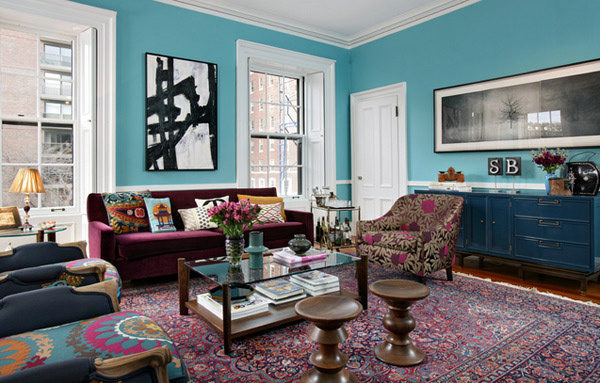 With the blues and prints around the room, this living room is for keeps! We’re guessing that whoever stays in this room would doze off in one quick snap. The use of warm shades, soft and gray-toned purple walls – who wouldn’t, right? This living room looks very regal with the coral white patterned wall paper, matching chandelier and accent wall! 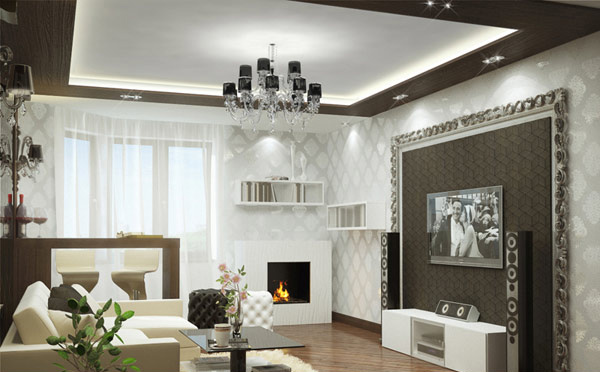 We all know that when we pair black with anything, with the right ingredients, it will look classy and sophisticated, just like this living room. 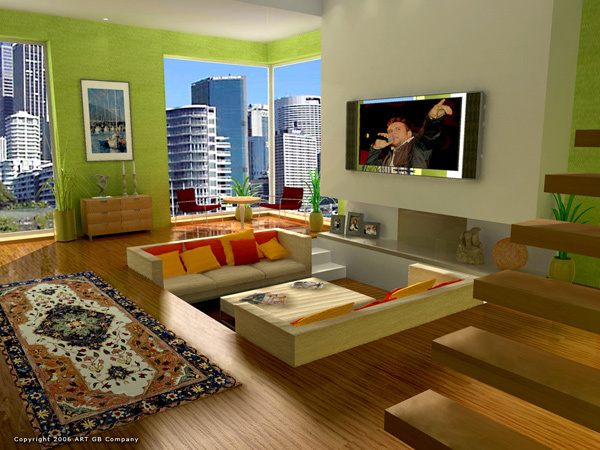 The color green, when used in rooms, makes our eyes rest from all the strain it is experiencing. 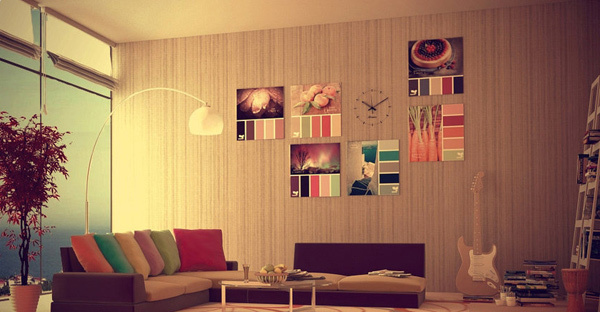 This room is pretty because of the mix of colors used in the walls and the pillows which looks like candies. 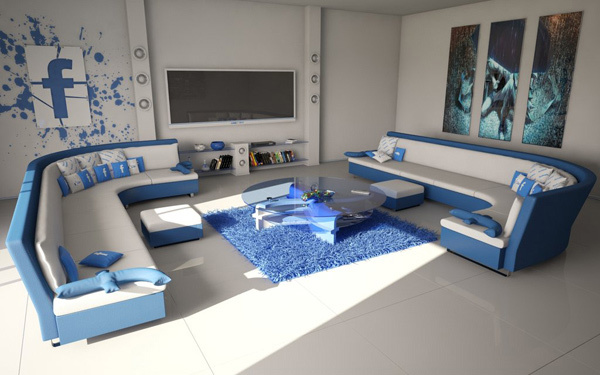 This baby blue colored living room is made interesting by the colors in the sofa. The play of the color palette is catchy and outstanding. 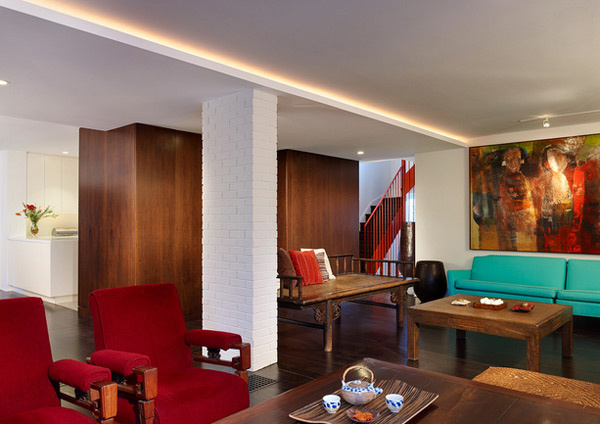 From the colors of the walls to the colors of the furniture, this living room is a dreamy place to stay and chat! 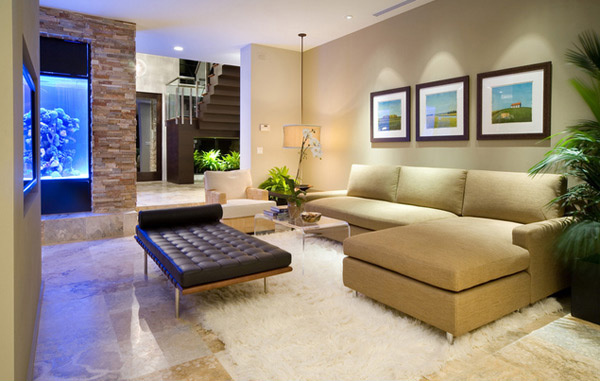 The use of creams and beige in most parts of the room creates an aura that is so enchanting. Bohemian style is always a favorite for people who live close to art. Why not? It showcase talents in mixing and matching fabrics, decors and furniture! Adding a floral carpet made this room all girly and pretty! The paint may look purple-ish, but it is a shade of pink. This posh living room is definitely a favorite! Why would you choose whether to use black or gray, when you can use them both – at the same time! Matching these colors add drama in a room which turns subtle living spaces to dramatic ones! 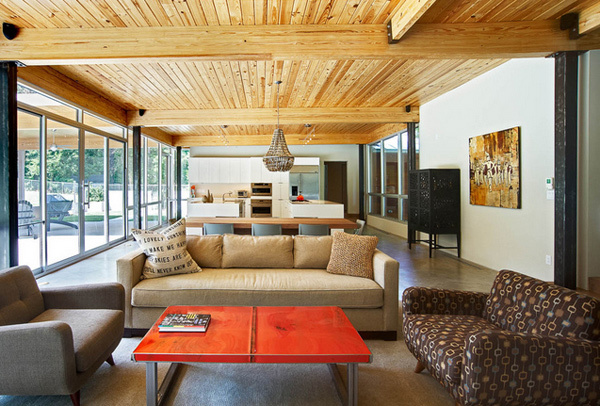 Wood is definitely something home owners consider for their homes. It looks rather natural and makes a room homey and closer to mother earth. You can never go wrong with white. Adding different colors in the room like the furniture, partitions and decors create an aura that envelopes the living space. We love how the designer made us look from the colorful pillows to the colors on the walls. Pretty interesting, right? We sure hope that you guys enjoyed the list we created for you guys! Take a look at our 15 Colorful Living Room Designs for a Dynamic Look for other inspiration you might want to have to create new ideas for your designs. Let your inner decorators shine! More to come in Home Design Lover!